Choose from various wood finishes, shoji designs or create your own. 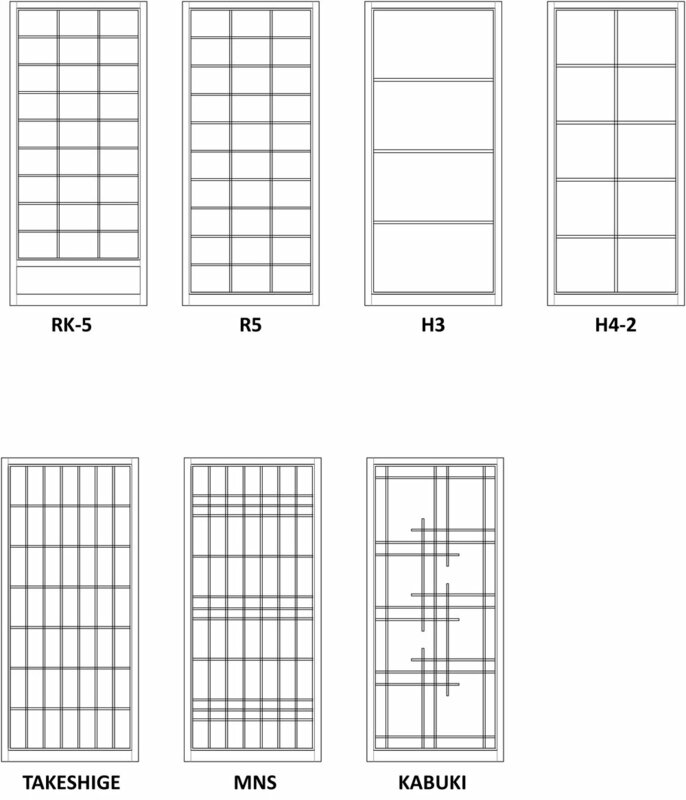 Choose your favorite shoji style, pattern and wood finish to fit your space. Add Shoji screens to your home or business.